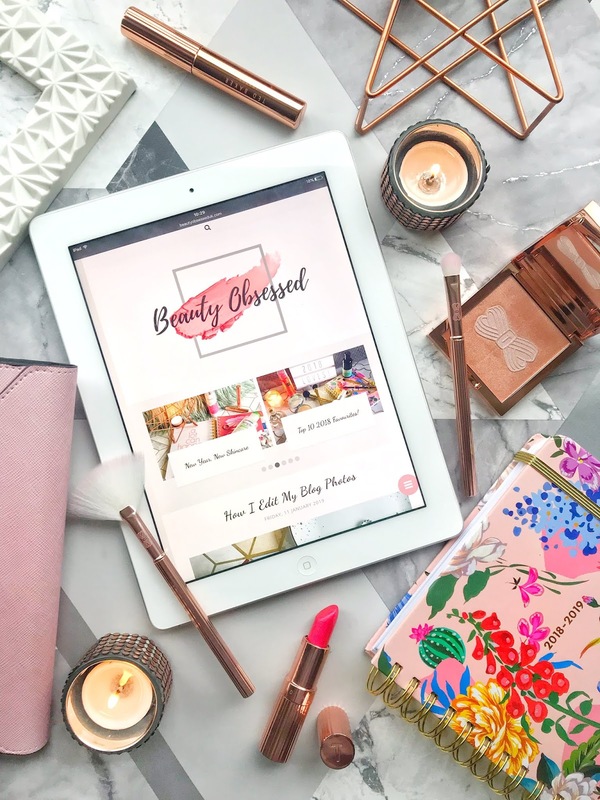 Makeup brands everywhere are now adding more makeup brushes to their collections and they are also becoming more and more expensive, so I've decided to go on eBay to have a look to see if I can find quality makeup brushes for a small price. 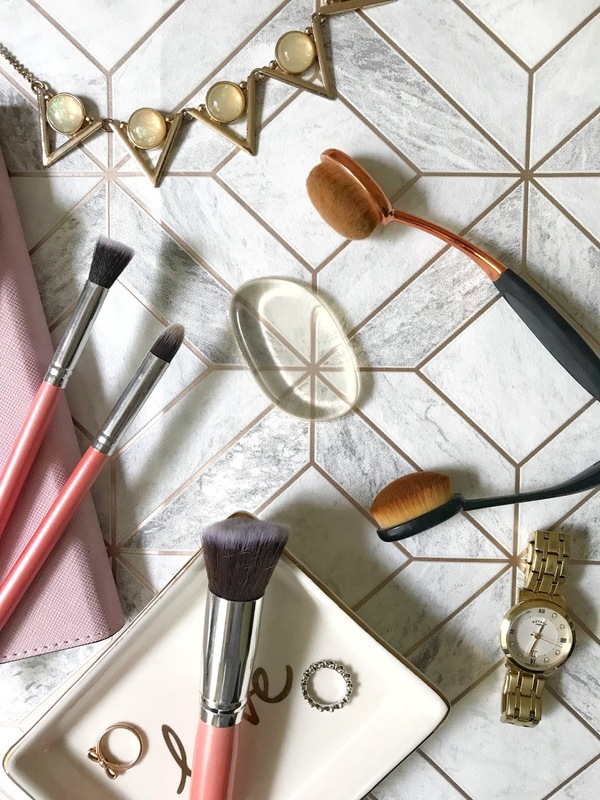 In this post, I will be honestly reviewing 4 different makeup applicator sets to see if they are worth leaving my expensive brushes behind! Scrolling through eBay I found a set of 10 makeup brushes all for only £3.95 and had to order them straight away. I was also pleasantly surprised that they were that cheap and from a UK seller which almost never happens. 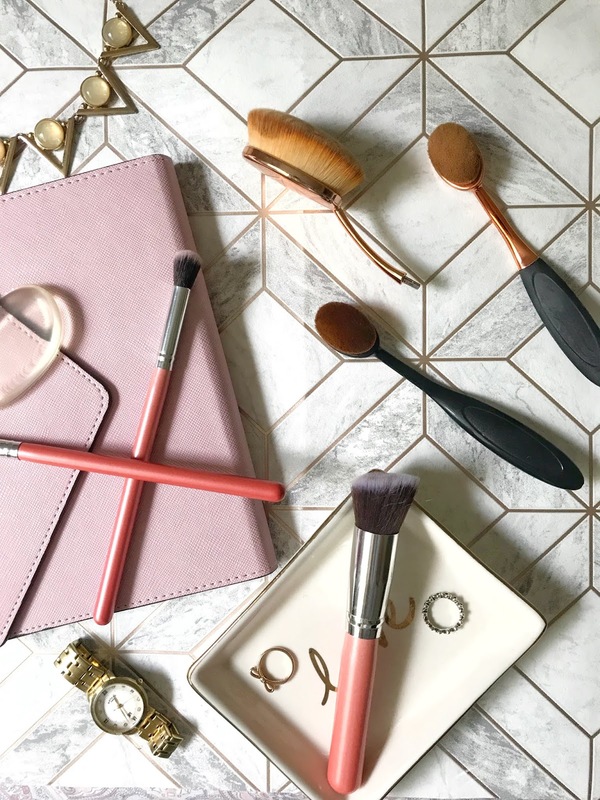 From the photos, I could tell that these brushes looked like they would be good quality and the photo also looked like it was real as some eBay sellers use fake photos to get you to buy their products. This set comes with 5 different face brushes and 5 concealer and eyeshadow brushes. When inspecting the brushes I could tell that they were made pretty well for only £3.95, The pink end of the brush was just made from wood, the barrel was made from a thin metal and they are glued together. Two of the brushes were a bit wobbly as I think the glue has come away a bit, and there were a few stray hairs that had fallen out of the brushes which I wasn't too surprised out. The brush hairs felt really soft and not scratchy at all which I was sort of expecting. The brush hairs were fake with the bottom part of the brush being a brown colour and the top being white. 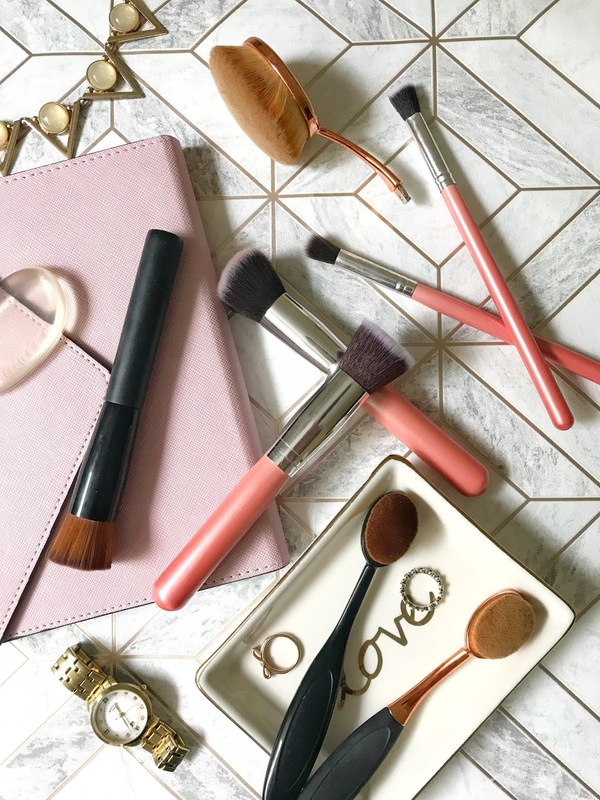 The hairs of the brush feel really smooth on the skin, with some of the brushes being denser than others which can be used for all different makeup products like foundation and bronzer. For the first time using these brushes, I wanted to use as many as possible to really be able to see if they were good quality. The first brushes that I wanted to try out were the concealer brush, this brush worked really well with my compact concealers but with more liquidy ones it didn't work so well as you could see some streaks when I applied my makeup. The second brush I decided to try out was the kabuki foundation brushes, these brushes actually worked amazingly. They applied my foundation seamlessly without any streaks and it actually blended my foundation out really quickly without too much effort. I also found that I used less product because the brushes helped to move the product around my skin without needing to keep adding more product. For the final brushes, I used the rest of the smaller brushes were for eyeshadow. a few of the brushes were a little big for my eyes but I did use one of them to set my eyeshadow primer which worked nicely. The other brush I used actually worked perfectly as a crease brush, it fits right under my brow bone and blended my chosen eyeshadow out so quickly and easily. After using these brushes a few times and also washing, most of the brushes have held up pretty well after washing but one of the bushes actually broke in half which I think happened because water got into the brush and loosened the glue. Even though one of the brushes broke I will still be using them as they applied my makeup so well. The price of these brushes are also amazing and I would definitely recommend them. While looking for different brushes to try out I came across this brush which looked a little different as it has a part in the middle of the brush which is cut out, this is supposed to hold liquid foundation in. This brush is a dupe for a Bare Minerals brush which I haven't tried before but I wanted to try this one out first to see how it would work. When this brush first arrived I was really excited to try it out, but once I opened it I wasn't too sure. The quality of the brush hairs didn't look as good as they did on the listing on eBay. A few of the brush hairs were a bit longer and were sticking out. The brush hairs also didn't feel as smooth as the first brushes that I tried. When trying this brush for the first time I decided to use my Este Lauder Double Wear Foundation and put a small amount into the middle of the brush. When I first started to apply the foundation I noticed that it applied very streaky and too much foundation was being applied to my face, the hairs on this brush are not dense enough to blend out foundation very well. I don't think I'll be using this brush again as it didn't apply my foundation very well. A few years ago everyone was using these brushes and the original that all the YouTubers were using were quite expensive so I wanted to try the more affordable type first. I decided to try this brush out in a few different sizes, a smaller brush for concealing and a bigger one foundation. As you can see from the photo one of the brushes did actually brake after only using it once, which I was slightly disappointed about but was still able to use the brush just not as easy. The end of the brushes are plastic and has a rose gold end where the brush hairs are. The brush end of this brush is actually what I like the most about this brush, they are very compact and very smooth which is why I think these brushes went viral. With this brush I decided to use my Revolution Stick Foundation, I applied that to my face then blended it out with the larger brush, this is when I discovered how much I actually love this brush. My foundation blended like a dream and in seconds which makes it even better! 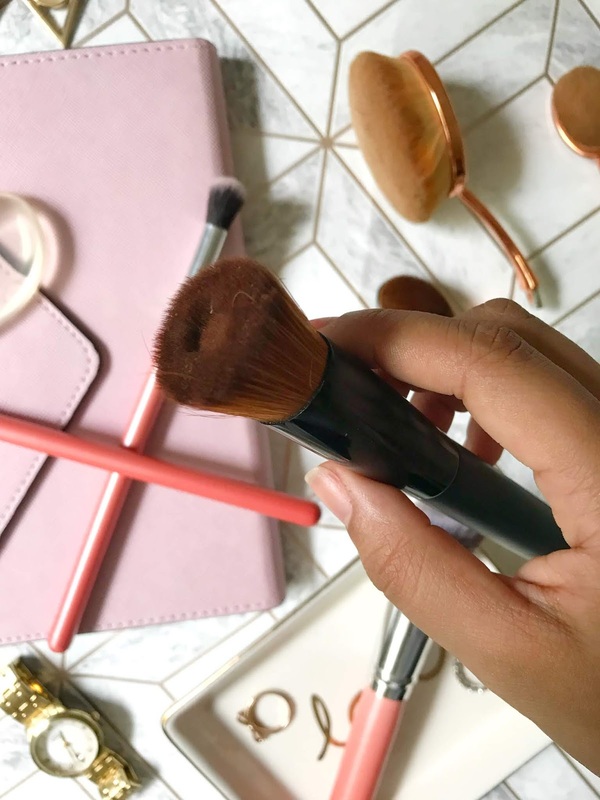 The only problem I have with this brush is that because it's quite large it didn't get into the smaller areas of my face like my under eyes which is when I started to use the smaller brushes which worked perfectly for the smaller areas of my face. I will definitely be using this brush again in the future because it blended out my foundation so fast. Technically this isn't a brush but I have seen so many people use this sponge and I was really intrigued to see if it really worked. The original of this product was made a few years ago and claims that the sponge is more hygienic, easier to clean and saves more product which all sounds like amazing points to me. 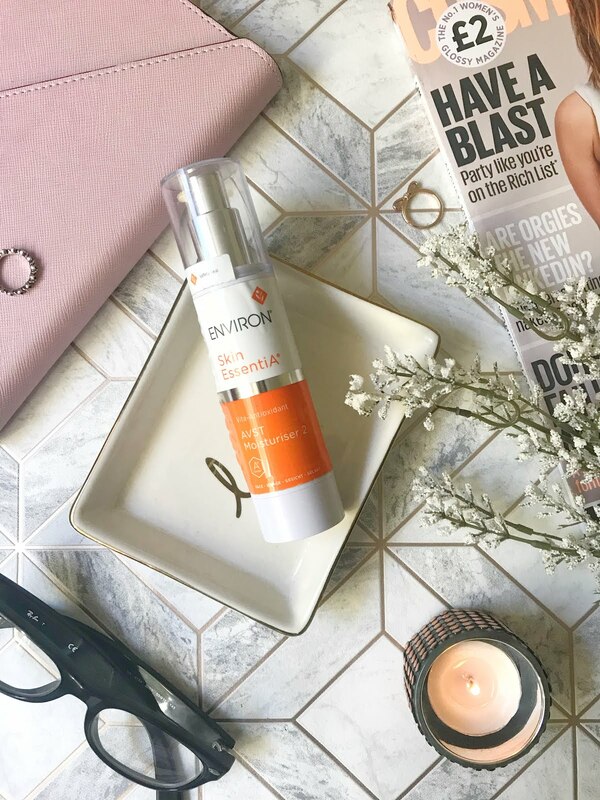 I was very sceptical at first as its such a different product but was also very excited to try it. This product is really very simple looking, its just a silicon see through sponge. This sponge is actually really soft which I wasn't expecting. I tried this sponge with a liquid foundation which I think is the only product it works really well with. I started by applying a small amount to my face and use the sponge to blend it out. At first, I started to swipe the product around to blend it out which I didn't think worked the best but then I started to bounce the sponge and that blended the product so much better. This won't be my first choice of sponge to use again but as it did blend out my foundation nicely I may still use it again. For this investigation, I think that the eBay brushes overall did really well at doing exactly what they need to do and all for such a small price. 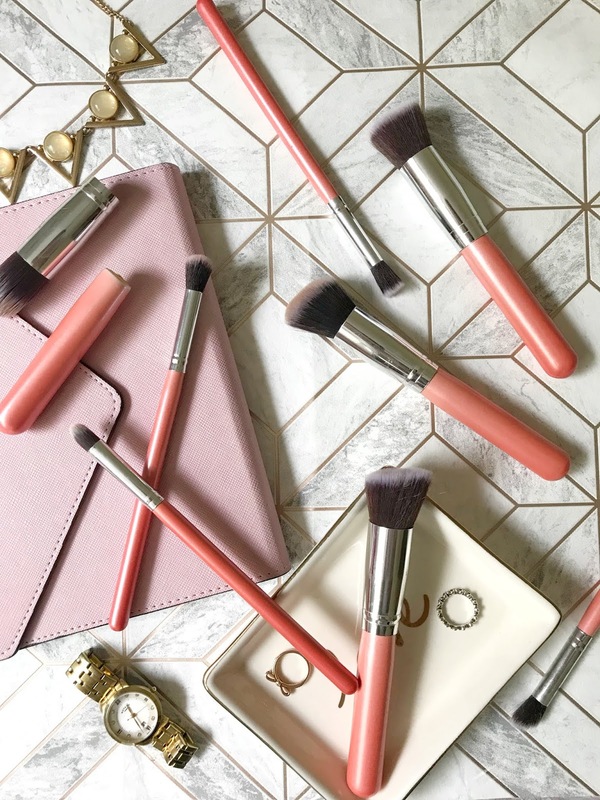 My favourite brushes are the first pink set that I tested as you get so many quality brushes for such a small price! 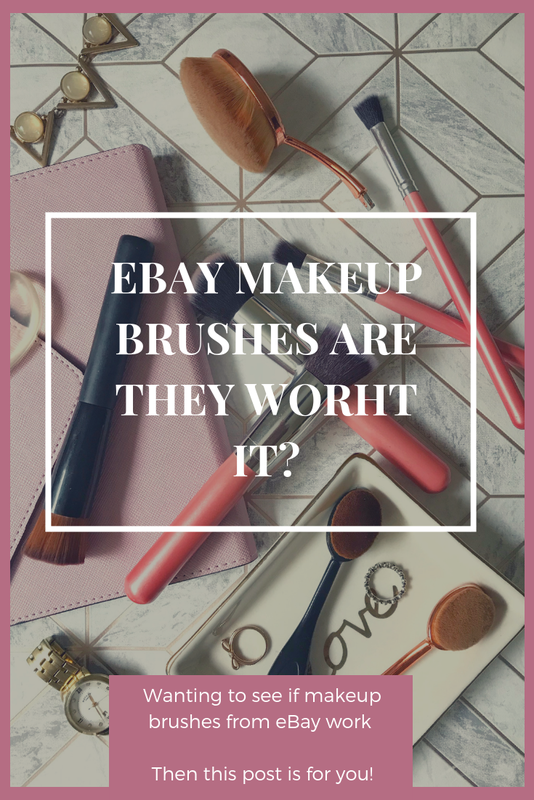 Have you tried any eBay makeup brushes before? that's amazing what you managed to get for your money, okay the quality may not be really high but for £3.95; you couldn't even buy one brush for that in superdrug! Wow, I cannot believe how many brushes you got in that first set for the price! Such a bargain. And it's amazing that most of them seemed to work so well. That's quite annoying that the foundation brush wasn't great though. I've used a silicone sponge before and I honestly couldn't make it work properly, so I'm so impressed you managed it! I bought something similar from eBay and the first time I used it (it was a foundation brush) it actually snapped... I wasn't impressed as you can imagine. I'd never think to look at eBay for brushes but for the price and if they work why not! Especially that silicone sponge!